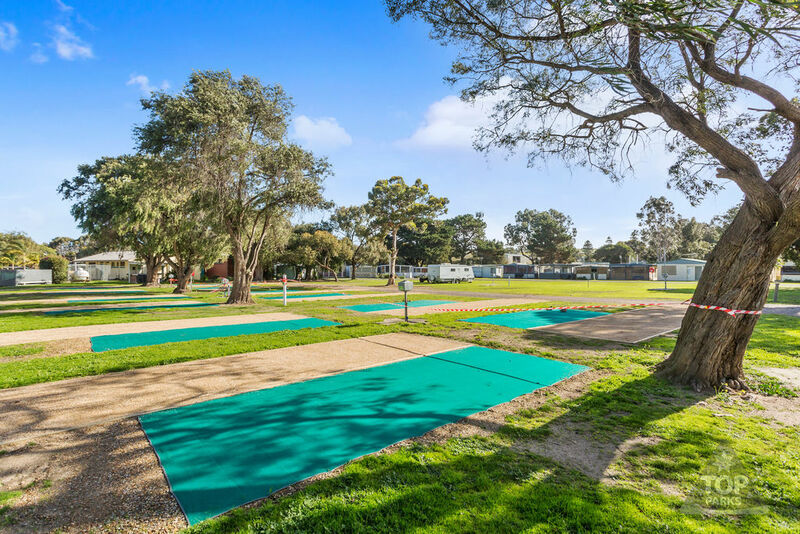 Whether you’re seasoned travellers leisurely cruising from one location to the next in your caravan, or camping fanatics eager to discover more of the great outdoors, our caravan park in Victor Harbor has the perfect site for you. 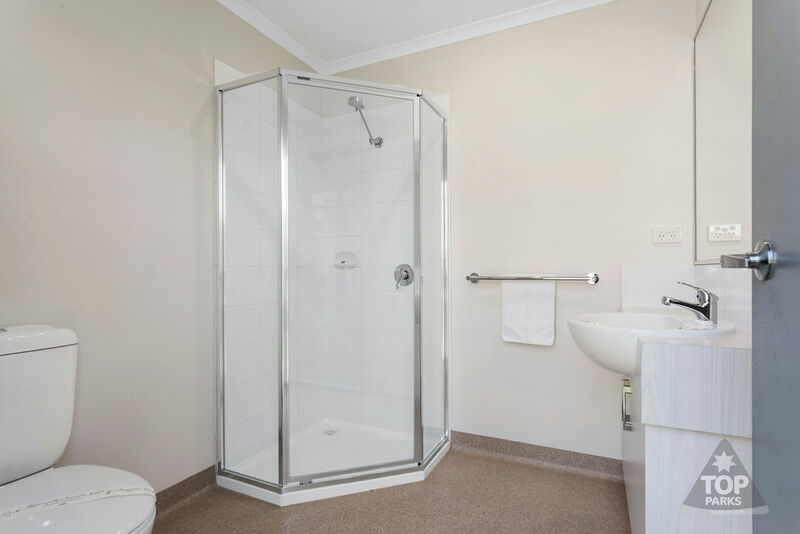 Offering private ensuite suites, plus powered and unpowered sites for all-sized caravans, motorhomes, RV’s, camper trailers and tents. 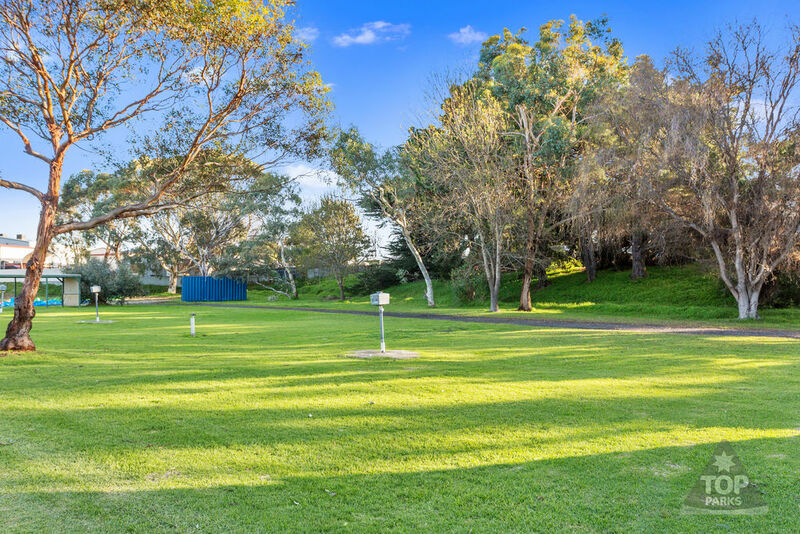 Amenities and BBQ’s a short stroll away and just 5 minutes walk to the beachfront. Pool, playground and jumping pillow. 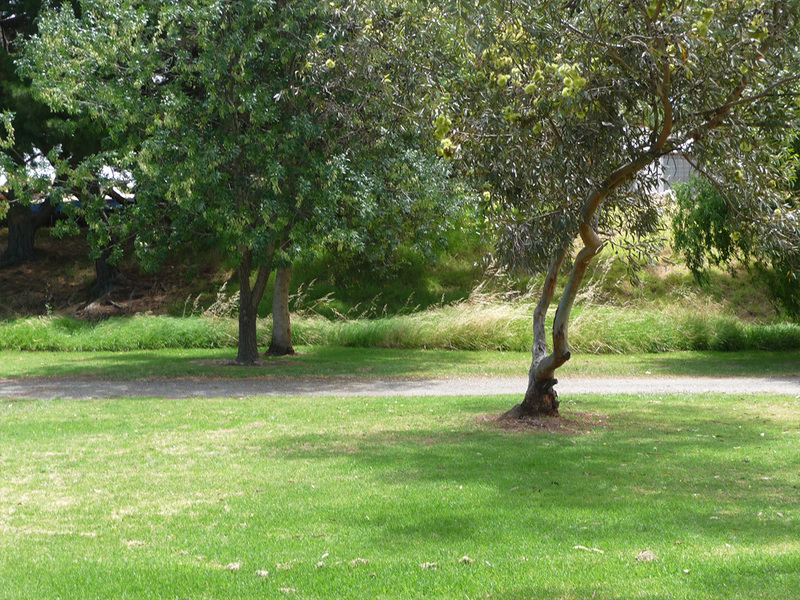 Spacious grassed sites, suitable for all-sized caravans and motorhomes. 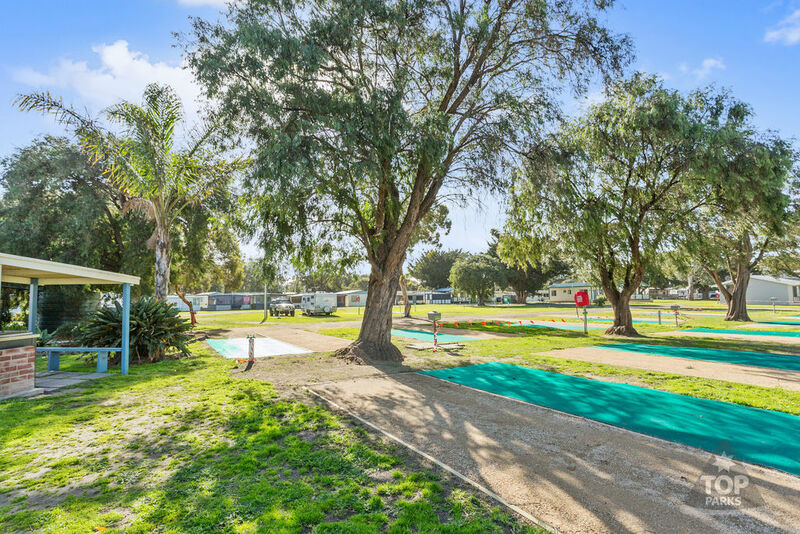 Caravanning and camping are the most fun and flexible ways to discover Australia, and when your destination is Victor Harbor our caravan park will guarantee an alfresco experience you’ll never forget. 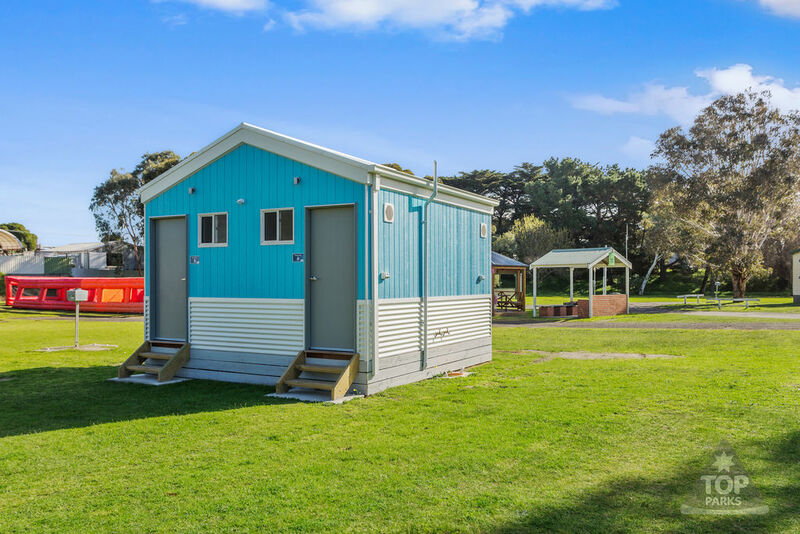 With nearby rolling beaches and a small but bustling town awash with lively restaurants and cafes, the centre of Victor Harbor has something for everyone to enjoy and is just a short ten-minute stroll away. Contact us for more information, or book online today!